PyCon is the largest annual gathering for the community using and developing the open-source Python programming language. PyCon is organized by the Python community for the community. 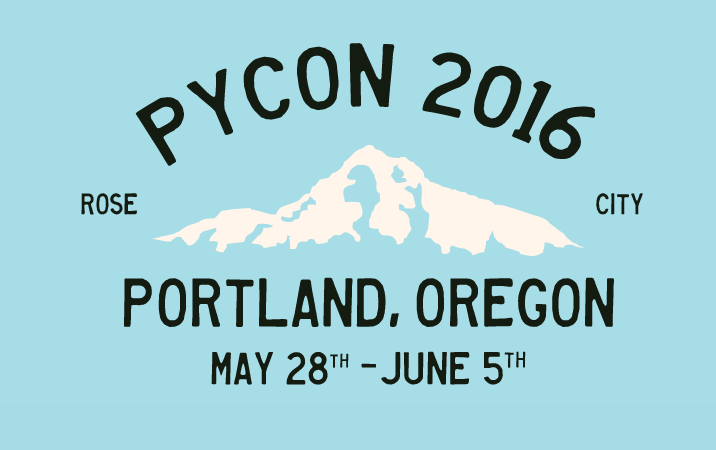 PyCon is a diverse conference dedicated to providing an enjoyable experience to everyone.